Get daily updates on our blog! 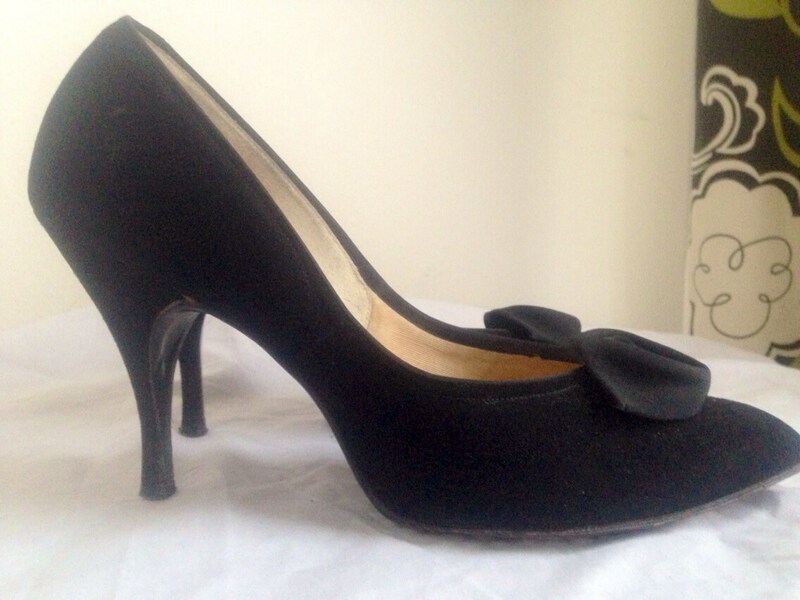 Classic Vintage Black Suede Pump slightly worn 1950's/1960's era. 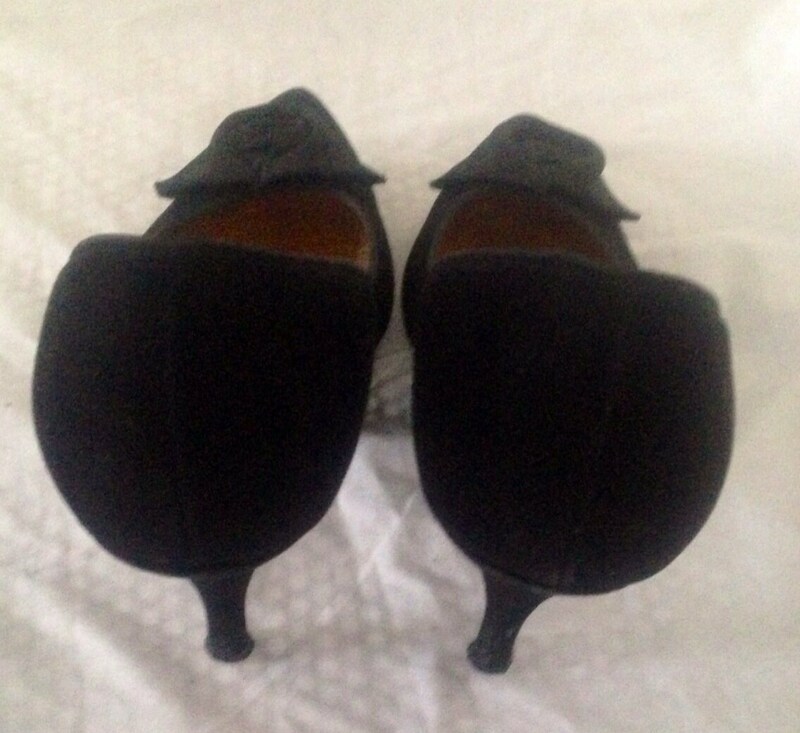 These "Life Stride" shoes are in excellent condition. 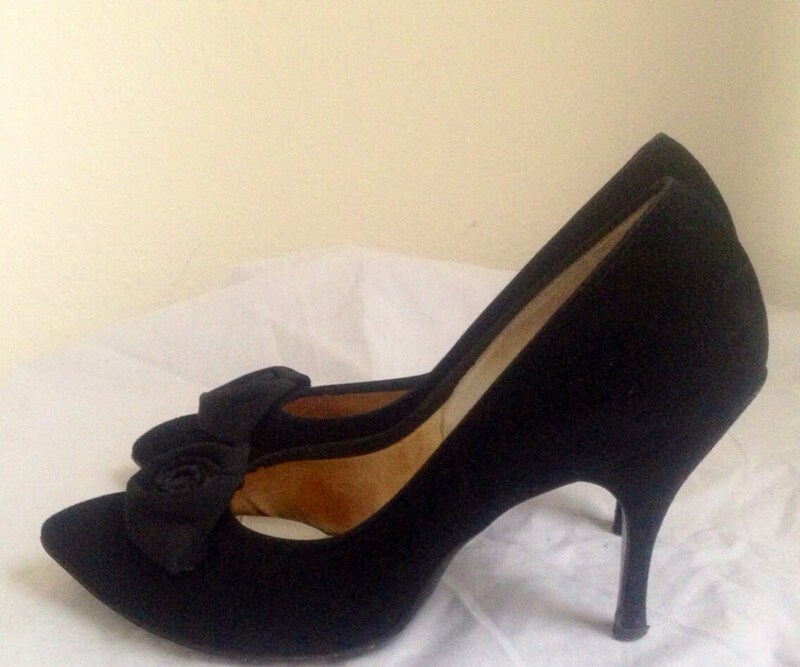 Accented with fabric rose in size 7AA. SIMPLY BEAUTIFUL! PAY PAL, ETSY GIFT CARDS AND ALL MAJOR CREDIT CARDS ACCEPTED. Domestic made to order and customs order shipping times are listed in item detail description. 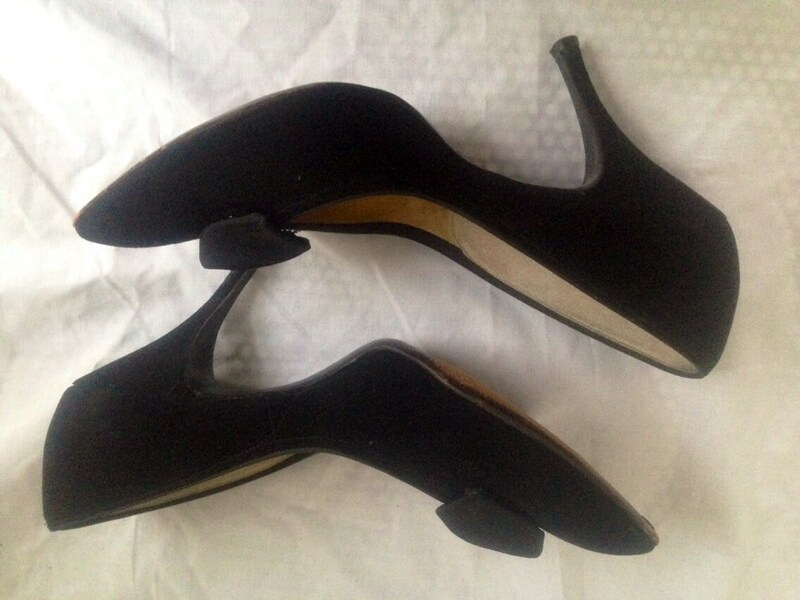 Vintage Item generally ship in 3-5 business days. If for any reason you are not satisfied with your purchase, please return it to us within 7 days of delivery for a full refund or exchange. (Returns must be postmarked within 7 business days of receipt and provide tracking information to insure delivery). Return shipping cost are buyer's responsibilities. Items must not be worn, washed, stained, damaged, nor altered. Must be returned with original tags and copy of invoice. Refunds will be issued after we have received items in satisfactory condition. This process can take up to 2 weeks. All Sale/Promotional items can be returned for EXCHANGE OR STORE CREDIT ONLY. Custom orders and Sample orders are FINAL SALE. Sample orders and Vintage items are "AS IS". Be aware when purchasing vintage and pre owned items, minor ware should be expected. 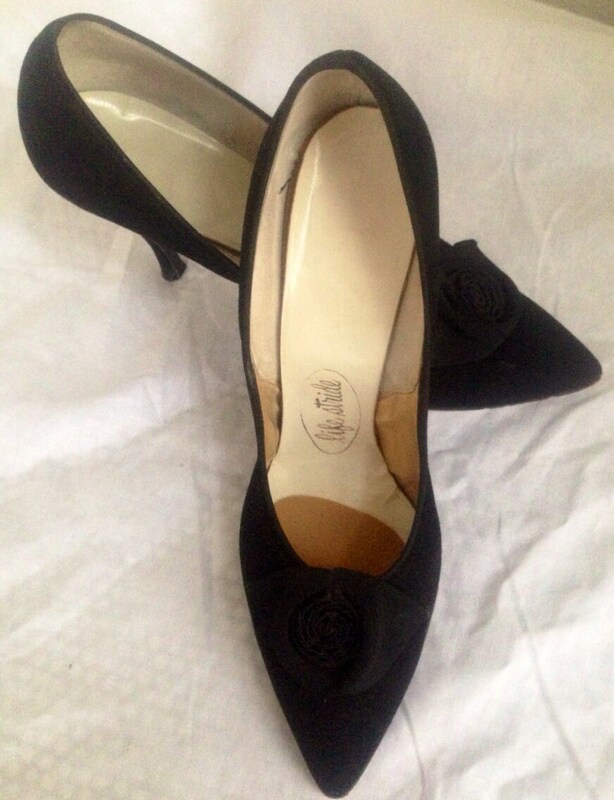 These items are handpicked and much care is give to detail and proper description of each item's condition. Carefully read the description of each item and contact us if you have any questions before purchasing. All Vintage sales are final no returns, refunds or exchanges.